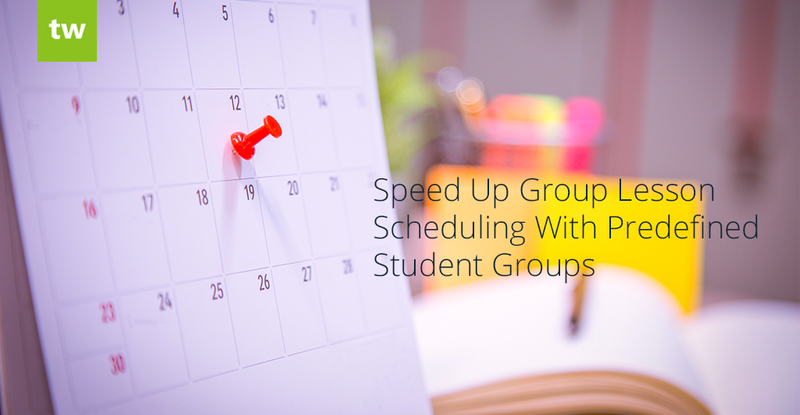 Whether you’re running a small home tutoring business, or a large music centre with locations all over the world, scheduling will always be a crucial part of your education business. 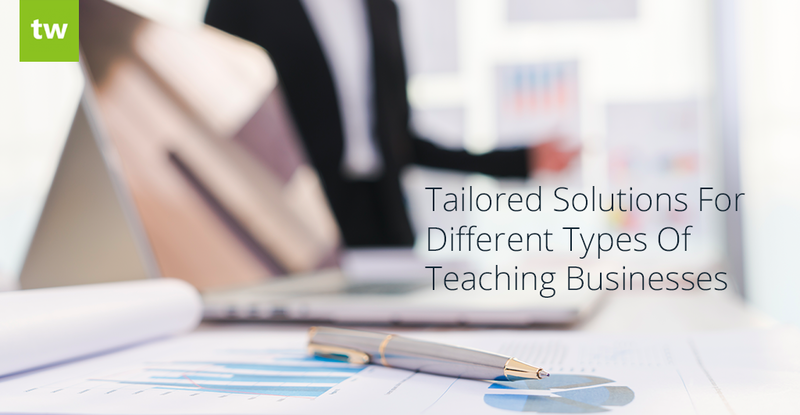 Streamlining the scheduling process as much as possible will help you to shave hours off your work week and will free up valuable time that you can spend on expanding or improving other areas of your teaching business. 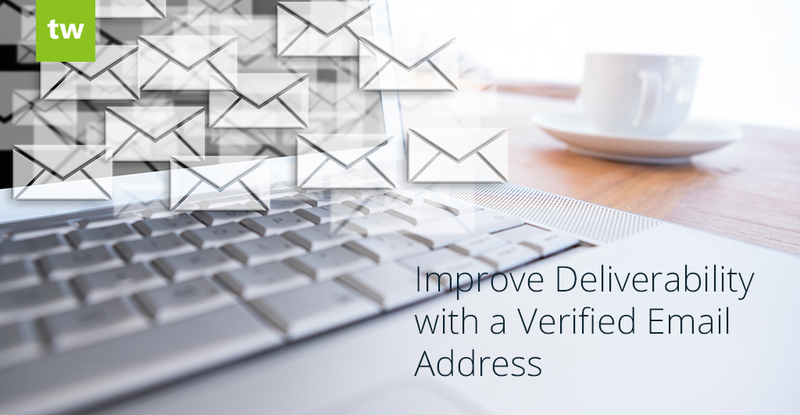 With some help from great scheduling software, you can improve your scheduling efficiency and accuracy in no time. 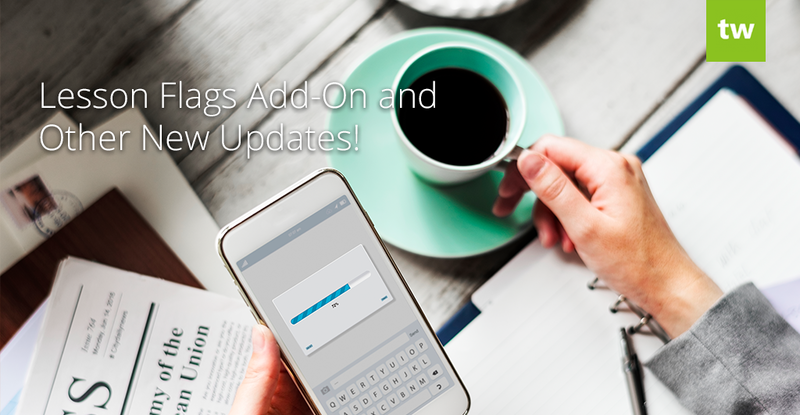 Lesson Flags Add-On and Other New Features! 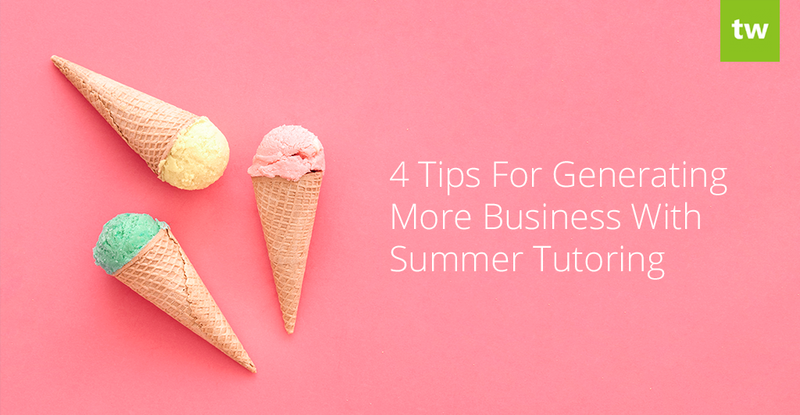 Scheduling is an essential part of any teaching business and because it’s such a frequent administrative task, it’s important to do it as efficiently as possible. 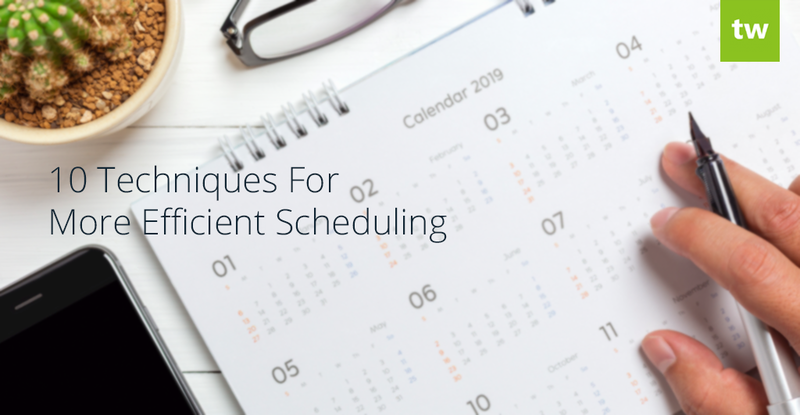 Small time-savings from efficient scheduling will add up to large time-savings when multiplied by the number of times you complete scheduling tasks. 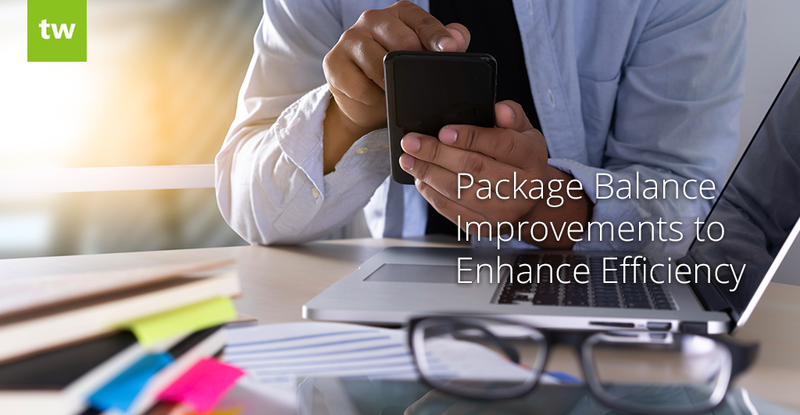 We’ve recently made some changes to our Package Balances section to make it easier to track and manage packages in Teachworks. Website Profiles Add-On And Other New Updates! The year is flying by and we can’t believe the summer vacation is almost here! Thanks to everyone that took the time to submit feature requests or email us with feature ideas. 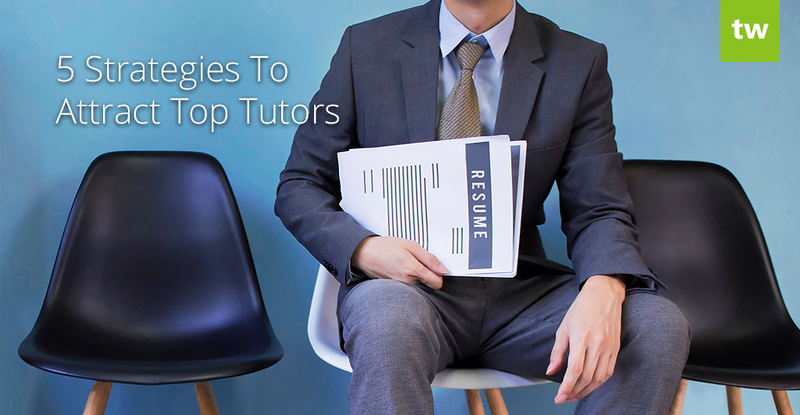 Your feedback allows us to improve the Teachworks experience for everyone. 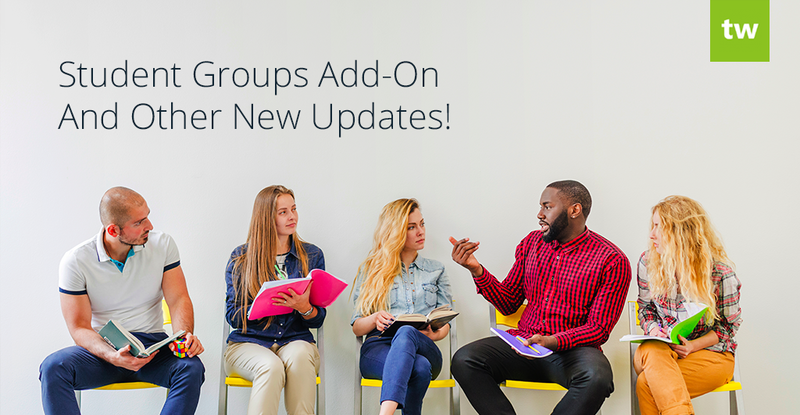 Student Groups Add-On And Other New Updates! We’ve been hard at work here at Teachworks the past few weeks! 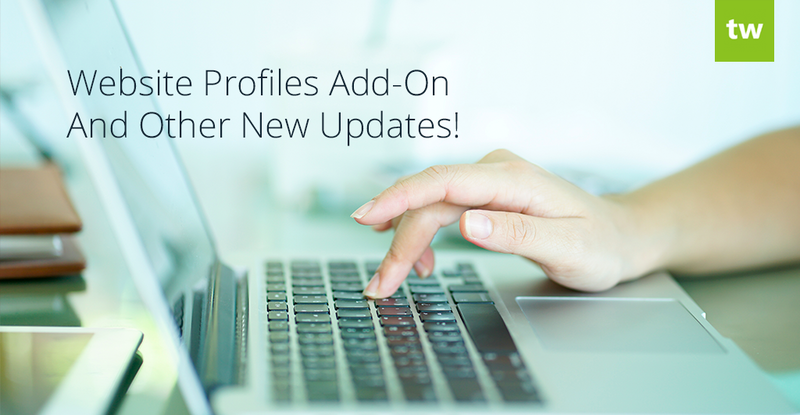 Here’s a quick update about our latest features and updates.